Going to Antarctica is a once in a lifetime experience and there is no way that we're heading there without a full bag of camera gear and electronics to capture every moment. With each trip we keep adding to our gear list and now we have gotten to the point where our electronics are definitely outweighing our clothes and other gear. So What's Coming With us to Antarctica? Well let's start with the camera equipment. Having always been a Canon guy, this camera has been a gem to use over the past year and it takes great video too. The full image sensor allows my wide angle lenses to capture the full focal length of the lens. We are bringing a second body for the first time in our travels. This one has a crop sensor so it allows Dave's lenses to have a longer reach. Plus it is smart to have a second body in case the Canon 5D MK II fails for some reason. We wanted to bring this camera to have something to pull out quickly with a wide and fast lens. I can keep this camera in my pocket in a ziplock bag and get to it quickly to capture unexpected spontaneous moments. We'll be using our waterproof cameras for most of our zodiac activities but I wanted to have something with more versatility. This higher end camera bridges the gap between the point and shoot and Canon. 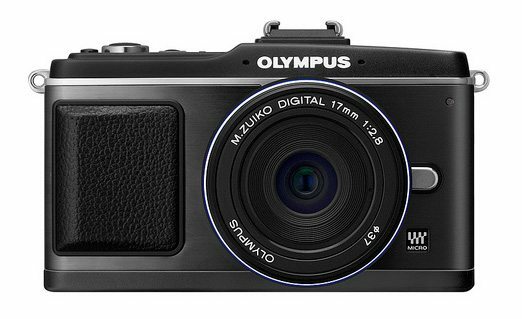 For more Olympus cameras check out Olympus Canada. Dave's loved testing their products especially the PEN camera. 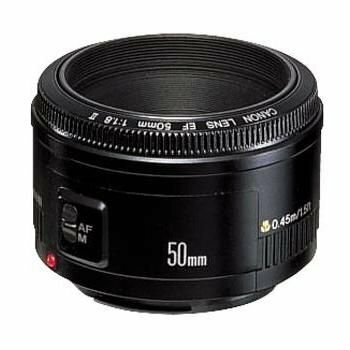 This is a super sharp lens that is excellent for vast landscape photography. I can't imagine what images Dave is going to capture in Antarctica with this lens. It's his oldest piece of camera equipment and it is his favourite. He just had it recallibrated and it is in tip top shape waiting to be used in the most beautiful location on earth. 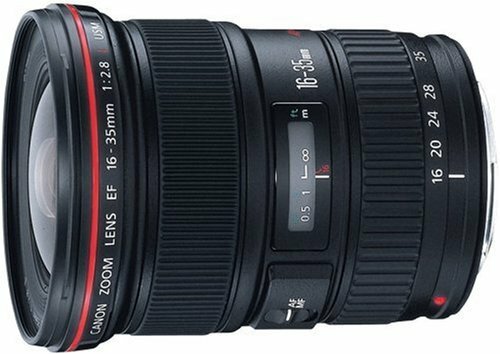 This is a heavy lens, but Canon's most reliable and widely used lenses by professional photographers. It's going to come in handy capturing close up views of penguins, whales and seals from the boat. Canon EF 50mm f/1.8 II This is a very reasonable lens and does the trick for good portrait lens due to its shallow depth of field. The higher end 50 m 1.4 is worth more money, but our 1.8 is only $139 it is ultra light and has done the job for us. It is actually Canons lightest and shortest lens that they offer. A year ago we didn't have one waterproof camera in our arsenal of electronics. Now between our GoPros and Olympus, we own four! We are bringing two Olympus Waterproof cameras with us. One for each of us to use during our kayaking and zodiac trips. 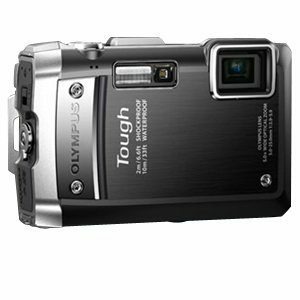 This Olympus Tough TG-810 is a 14 MP, 5x Wide Optical Zoom that is not only waterproof, it's shockproof, freezeproof and crushproof! Now I would say this is the perfect camera for Antarctica's harsh conditions. If you have been following along for the past two years, you will know that we downsized our camera gear and bought a Panasonic GH1 with the 14-140mm lense. Dave used this as his main camera for a year and it took amazing photos in Nepal, India, Sri Lanka and Alaska. He missed his Canon though so after that year we bought his Canon 5D MKII. Now the Panasonic is my baby and I use it for video which we are definitely doing more of. We still have a year of footage to edit, but slowly but surely we're getting it done. This micro four-thirds camera is lightweight, small and takes great HD video and still does the trick for awesome photographs. 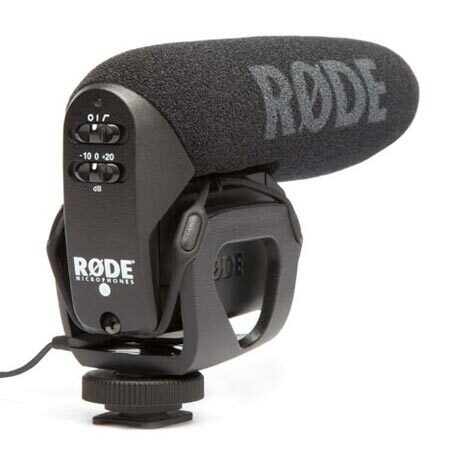 We really want to invest in lapel mics down the road, but right now we are very happy with the Rode Video Mic shotgun Microphone. When we bought this one, the guy behind the counter said that it is taking over the industry leader Sennheiser. Sound is very important when making videos and we have been extremely satisfied with the sound quality of this microphone. It's done well in the Canadian winter so we think it will do well in Antarctica. We love this camera. 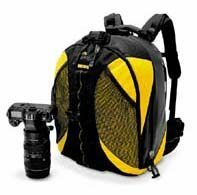 It is the best for adventure travel and capturing extreme sporting moments. We used this camera during the Mongol Rally and captured all sorts of amazing footage. We mounted it on the hood, bumper and fenders of our car and drove through rivers and deserts while our Go Pro captured the moments in time. We liked it so much, that we bought another. We'll be taking two of these babies to Antarctica with us. It will be great capturing underwater footage. What we like about it is the wide angle lens. We don't have to worry about focusing directly on a subject. If the camera is pointed in the general direction, it will capture the action. This is a great extender that we'll be able to hang over our kayaks to capture underwater footage with our Olympus Cameras. It will keep us from getting our hands wet and allow us to get right under the boats for some amazing footage. a Rogue Team member for F-Stop Dave has been using this bag for the past year and loves it. It has waterproof zippers and a waterproof bottom. 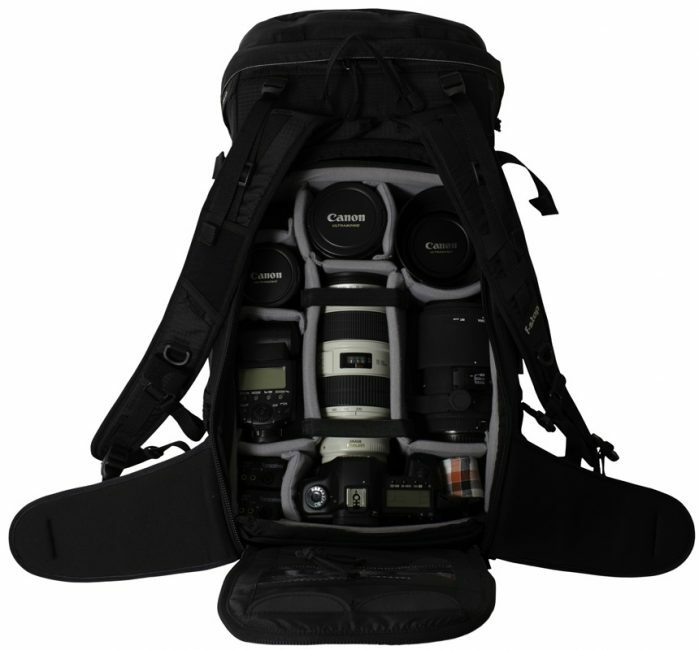 Grabbing camera gear is easy with the back compartment. All his gear fits beautifully with its insert system for organization, he can change inserts to fit each situation. The Loka bag is built for adventure photographers and Antarctica is definitely a place for adventure. I need a bag too and this time and our LowePro DryZone 200 fits the bill. We've had a bag for a few years and haven't brought it on any recent trips, so it is good to get it out of storage for our Antarctica Expedition. We'll be in Kayaks and Zodiacs and we'll be winter camping on the continent where there is potential for everything to get soaked. The last thing we want to be worrying about is if our camera equipment is getting wet so the Lowepro DryZone will definitely put our minds at ease. We'll be able to strap it on our kayaks or zodiac while we paddle to shore and while we're using our GoPro's and Olympus cameras, our DSLR's will be happy and dry to in our camera bags. 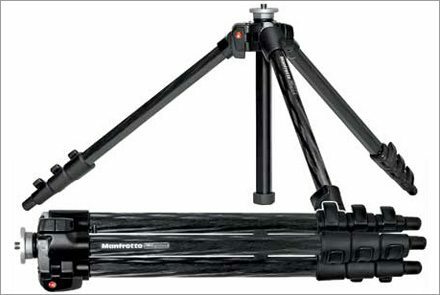 Manfrotto 732Cy Carbon Fibre with a 484 RC2 Ball Head – Dave has been very happy with this tripod. It's lightweight yet sturdy and durable. 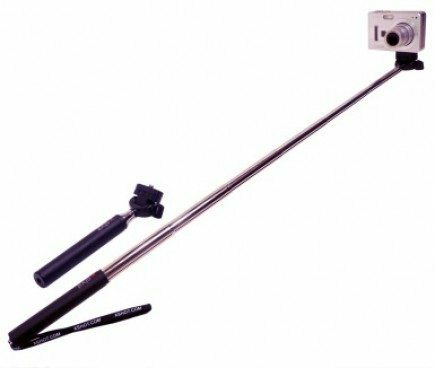 We'll be using the tripod for time lapse photography, video and HDR photography. Since we will need a tripod for many different occasions, we have decided to take two tripods with us for the first time as well. Intervalometer- It will be our first time using an intervalometer to take shots with the Canon 5D of time-lapse photography. Since we'll be camping overnight on Antarctica itself, we imagine there will be incredible photo opportunities as the sun goes down and we plan on capturing all of it. iPhone – Old 3G that needs an upgrade, but is great for Instagram photos for Twitter. 1 WD Passport – This is another lightweight and compact hard drive. We store our videos on this one. So, that's it. We have extra memory cards and Dave bought a new 1.4 teleconverter which increases the focal length of his lenses. Let's hope what we have is enough, we'll let you know when the trip is over. Only four days to go until we leave for Antarctica! 28 Responses to "Camera Gear For Antarctica"
Thanks so much for this post. It’s good to know what other photographers have in their bag and what works! We have the UTough too, but I find the start-up time and the lag between taking shots is shocking! If I see something to shoot, it’s almost always gone before this camera s ready to capture it – unless it’s a building! And then you can literally count the seconds out loud as you wait for it to be ready to take another shot – about 4 seconds I think, which is improved from how it was straight out of the box, because it drove me so mad I went to the Olympus website and downloaded a more recent firmware version! So, it’s great for taking knocks and shooting underwater. And washing the sand and sunscreen off it in the sink… but for taking photos? It’s awful! I agree about the UTough. We find it amazing for underwater video, but it’s not the best for regular photographs. How did it work after the firmware update? Ah dear old Olympus cameras- I actually bought the tough droppable ones when they first came out. Great memories. They really are excellent cameras for outdoor activities. They took amazing underwater shots too. How do you find the video quality compares between the Canon 5D and the Panasonic? Also, *really* good idea with the second Canon body (crop sensor) … I’m sure the extra zoom length you’ll get from the 70-200 will be great to have on this journey! Hi Nate, we find the quality of the Panasonic to be as good as the Canon. I find the Canon to be a little big and cumbersome for videoing while traveling. The image quality of the Canon lens of course if better, but I find it negligible. We actually do most of our video on the Panasonic. I like the flip screen for capturing unique angles and the lens focal range of the Panasonic is more versatile. It’s a great HD video. We actually bought this camera a couple of years ago because of the video reviews. One problem with the Panasonic is that it doesn’t work as well in low light as the Canon. Thanks guys, great info. Reviews are one thing, but hearing the opinion of someone who actually has the equipment, and has given the cameras a real-world workout, is so much more informative. So jealous. We went last year and it was beyond amazing. That’s a lot of gear. I like to keep it a bit simpler with 2 bodies, 3 lenses and a flip or HDPro video, my back can’t carry that much anymore. Can’t wait to see Dave’s photos. WOW now that is one hell of a collection!!! You guys are so prepared! What a list. If it’s there then you guys will have it covered. I especially like that x-shot camera extender! Can’t get onto Olympus for some fast Oly lenses? The 12mm f2, the 45mm f1.8 or even the Panasonic 20mm f1.7 would add another dimension to both the GH2 and the PEN – they’re crying out for fast lenses, especially for video! Can’t wait to see what you guys end up shooting! Some amazing gear. Found that article quite helpful as I’m relatively new to the DSLR world of photography. Lots of that stuff looks familiar!! Have fun! Wow it sounds like you’ll be prepared for just about anything that comes your way photo wise. I can’t wait to see the underwater photos! I’m dribbling a little bit at your lens collection. I do love the 50mm Canon though – that is a wonderful lens 🙂 really looking forward to seeing your shots from your trip! Just a wee bit jealous of your collection! 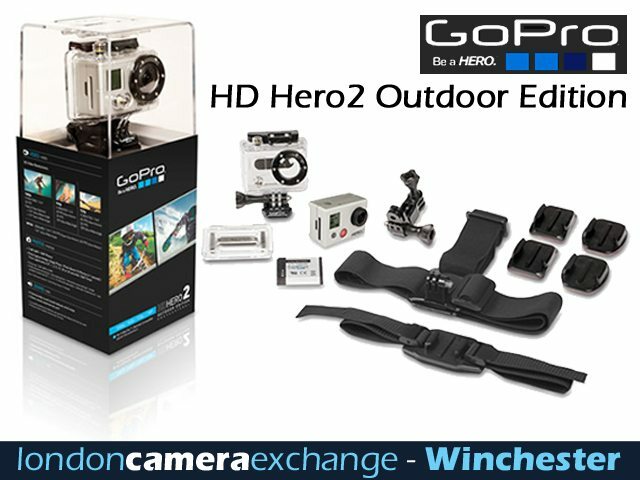 Cannot wait for our Hero2 to arrive this week hopefully. Taking it snowboarding in March where it will get its first real workout. Definitely need a full sized tripod now too I think as our GorillaPod is great but can be awkward.